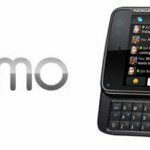 Nokia N900 has numerous exciting open source applications but not all of them are available in the Official Application Catalogs. 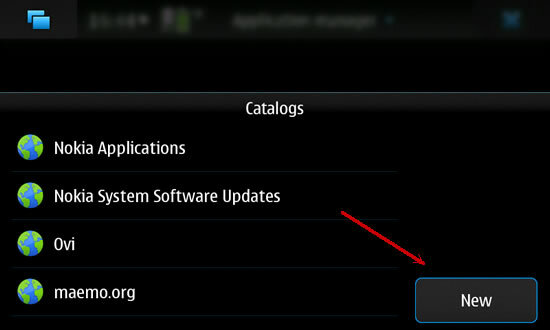 But if you are feeling adventurous, you can add and enable these other catalogs such as Maemo Extra-devel Catalog and try lot more applications. There are many more repositories listed below. 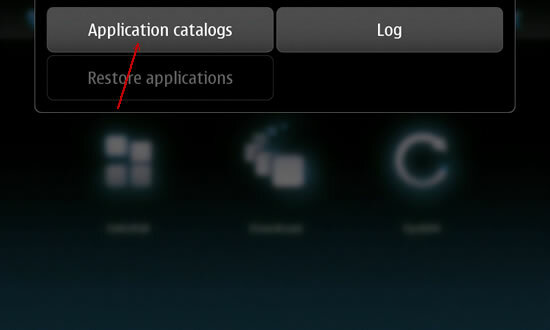 To add a new catalog, bring up your “App. 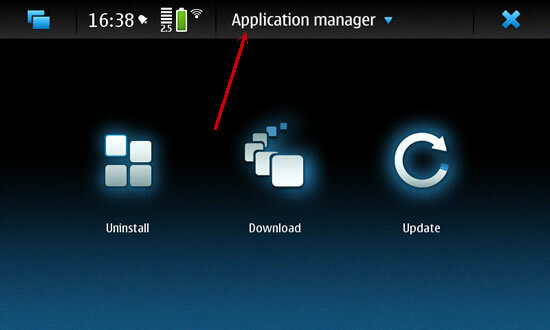 Manager” in Nokia N900 and follow the screen shots. Catalog reposiories informatio is available below the screenshots. All these non-official repositories comes with a caveat, USE THESE AT YOUR OWN RISK! Before installing any application from these repositories, read reviews and make sure your app is somewhat functional. Always disable them after having installed your required app! Perils of working on Elance! A FREE Ebook Everyday from Packt Publishing – Help Yourself! Thanks a lot for the repositories. This will help.